Every generation has special people that affect the lives of many of their contemporaries as well as the lives of later generations. G-d deals them out sparingly, but there is always at least one. 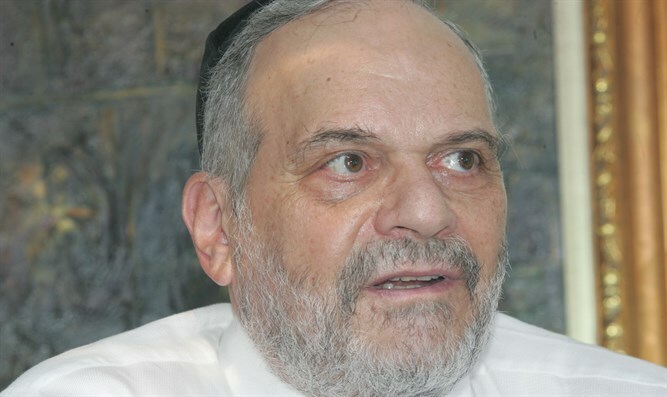 Last week also saw the passing of my closest friend and in many respects my rabbinic mentor, Rabbi Aryeh Rottman. Rabbi Rottman was the founding rabbi of Congregation Beth Israel in Miami Beach Florida in the 1950s. 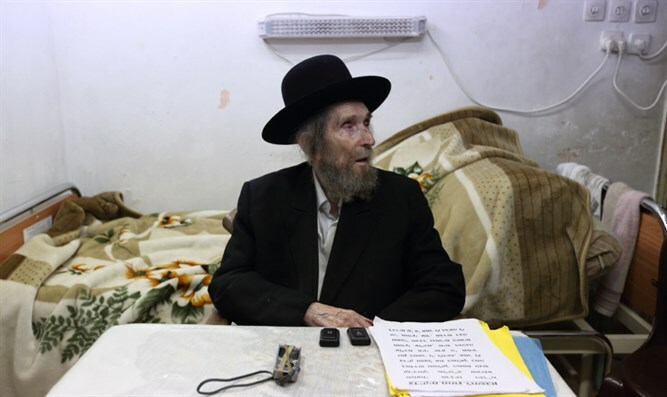 It was because of his personal intervention in my life that I left my profession as a lawyer and agreed to succeed him as the rabbi of that wonderful synagogue that I was privileged to serve for almost 9 years in the 1960s and early 1970s.